Psst! This post probably contains affiliate links, which means I earn a commission (at no extra cost to you) if you click through and make a purchase. As always, I only recommend products and services I trust. As you may know, I recently returned home after spending 3 weeks on a yoga retreat in Bali. 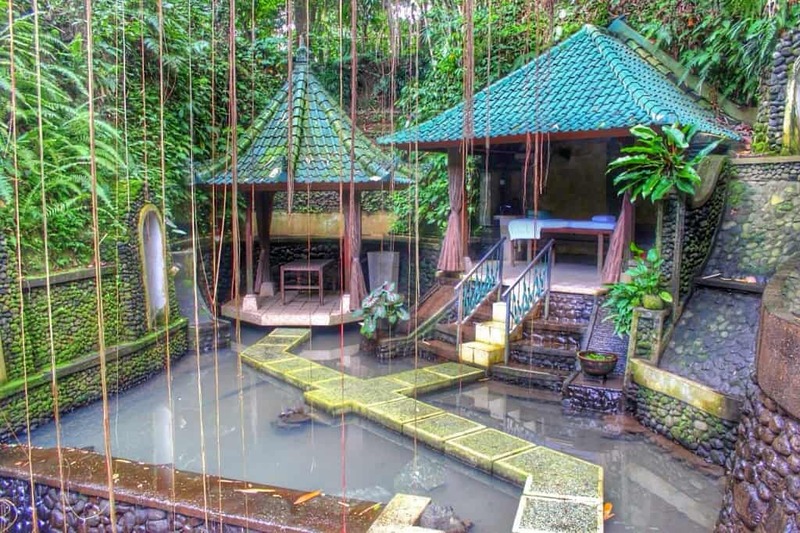 Bali has a reputation for being an excellent location for this and not too long ago, The Guardian named Ubud, Bali one of the top 10 yoga retreats in the world. The mountain town of Ubud has an incredible spiritual atmosphere and abundance of healthy cafes, vegetarian restaurants, yoga centres in the midst of lush rice paddies. For me, it was the perfect place for a yoga or meditation retreat. I lived on a midrange budget which means that I could easily have saved and stayed on a much tighter budget, but I chose not to. For me, being on a yoga retreat in Bali was also about wellness and getting to eat and do what I wanted without having to think about saving. * This budget does not include plane tickets. The best and most economical way to do yoga is to buy a class card. Most of the studios offer a class pack (e.g. 10 classes valid for 6 months) or days pass (e.g. 30 day unlimited class card). Anyone can join a yoga retreat in Bali and there are classes for both beginners and advanced. The types of yoga and meditation vary from class to class and it’s an excellent idea to try something new while you’re here. Personally, I’ve practiced meditation for many years, but was surprised to find out how many different kinds of meditations there actually are. I tried out several classes and it took my meditation practice to a whole new level. Try different classes and see what works for you. Find the best food in Ubud here. With its temple-like interior and menu full of enticing elixirs, Clear is the perfect place to indulge in raw food, vegetarian, vegan and gluten-free dishes. Everything about this vegetarian restaurant is so thought through from the macrobiotic chef and all organic foods to only using local supplies and supporting the community. The meals are exceptionally tasty and beautifully presented. 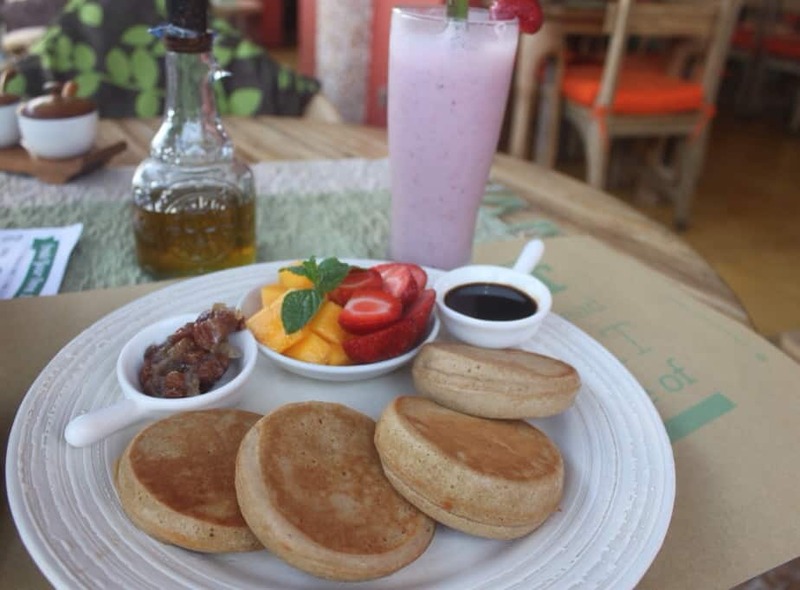 A raw food vegan cafe offering delicious organic meals, raw chocolate and amazing garden surroundings. All organic, tasty meals! This vegetarian restaurant with an emphasis on wholesome and organic food offers a mix of Japanese and Balinese dishes. If you’re going to the Yoga Barn, you have to be prepared to hear the name Ganesha a lot during classes. If you aren’t okay with this and you don’t want to bow to Ganesha, then don’t. You shouldn’t succumb to peer pressure and it’s not written anywhere that you have to be spiritual to practice yoga or meditation. You will see that a lot of the classes are opened with a thank to Ganesha or that he or some other hindu god is mentioned in the mantras. I’m no hindu so I simply refrained from saying the mantra or I replaced the word Ganesha with something else; like God, myself or whatever makes me happy. Do what you are comfortable with. 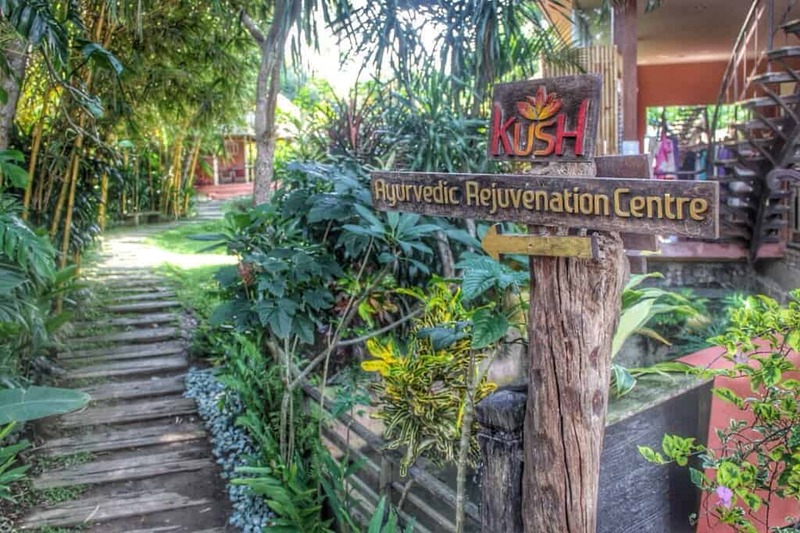 You’ll find plenty of alternative and holistic treatments in Ubud. The most common kinds are reflexology and healing, but you can also find acupuncture, palm reading and many other things. 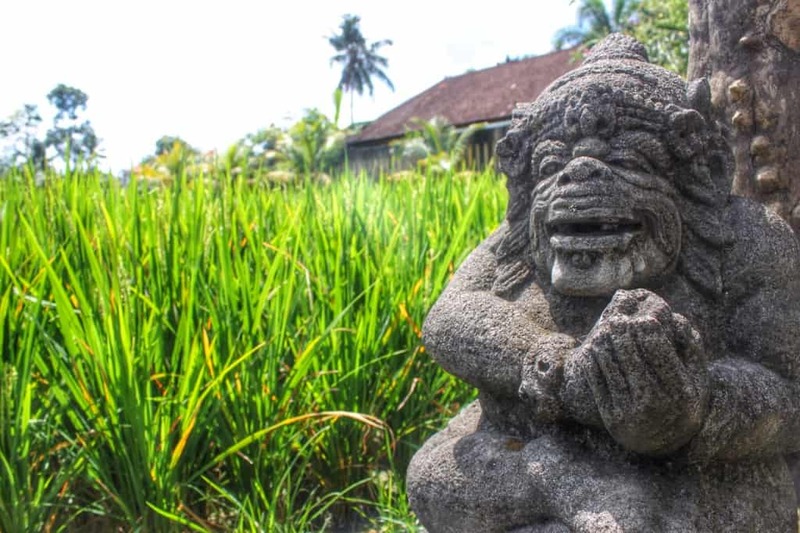 Legend has it that as far back as the 8th Century, royal families from across the island sent their ill to Ubud to be healed, and the tradition continues today – with people from all over the world arriving in hope of curing what ails them. Whether it’s sound healing or heart problems, depression or a chronic disease – Ubud has a cure for it. This natural healing art is based on the principles of using acupressure points in the hands and feet to combat stress, tension and to promote general well-being in the form of better circulation and function of the organs. For trained and excellent practitioners, head to Taksu, Reflexology Bali or Kenco. When it comes to spirituality and self-development, we expose ourselves and become vulnerable in order to grow and learn. Whether you believe in spirituality, alternative treatment or not, you need to take good care of yourself and make sure you’re doing this in a safe environment with a trained teacher or practitioner. In the spiritual field, there are people taking advantage of this vulnerability. I’m not saying that you should second guess everyone’s motives, but you should develop a healthy skepticism towards spirituality and everything it entails. Make room for asking questions. You should take care of yourself first and foremost; that’s what you’re here for, remember. 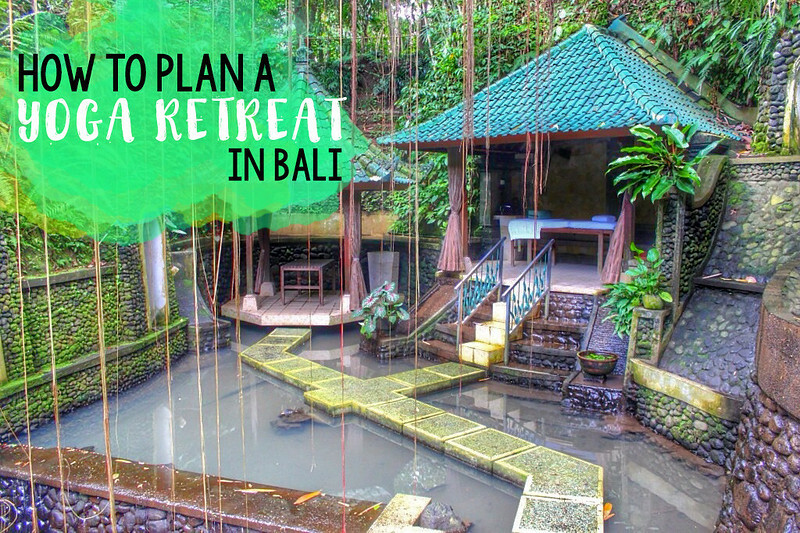 Speaking of taking good care of yourself… A yoga retreat in Bali is more than the exercise. It’s also about relaxing and unwinding. 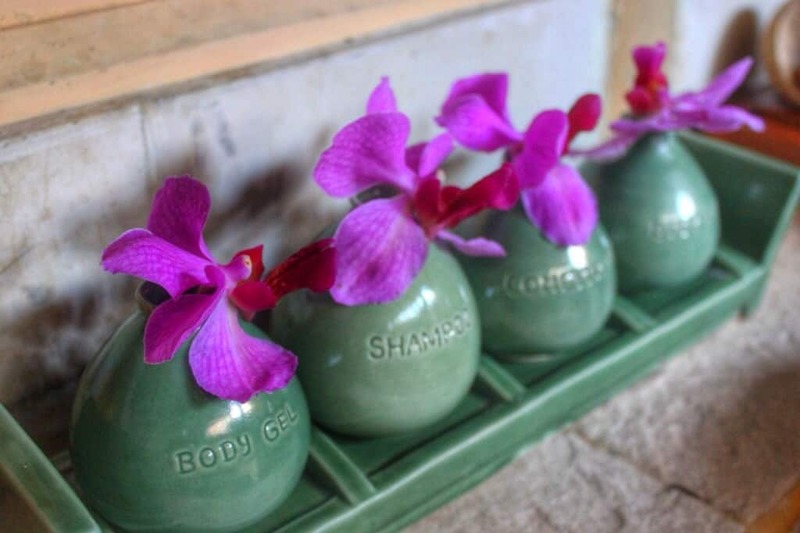 Everywhere you look, you’ll see massages and spas, but if you want excellent treatment (as in the-best-you’ll-ever-had), I’d recommend you to splurge a little and go to one of these places – Taksu is my personal favorite (ask for Jero). I had a massage here every day. It was divine! If you’re doing a yoga retreat in Bali, your cheapest option is a home-stay, which is a very common type of accommodation in Ubud. Home-stay accommodation is where a Balinese family rent out a room in their home starting from as little as $9 per night – if you remember to negotiate the price, that is. Try to find accommodation close to your yoga center as this will motivate you to go more often. Yoga mattresses are free to use at the centers, but you can buy your own anywhere in town. Buy a class card. Not only is it cheaper, but it will work as a motivation for you. 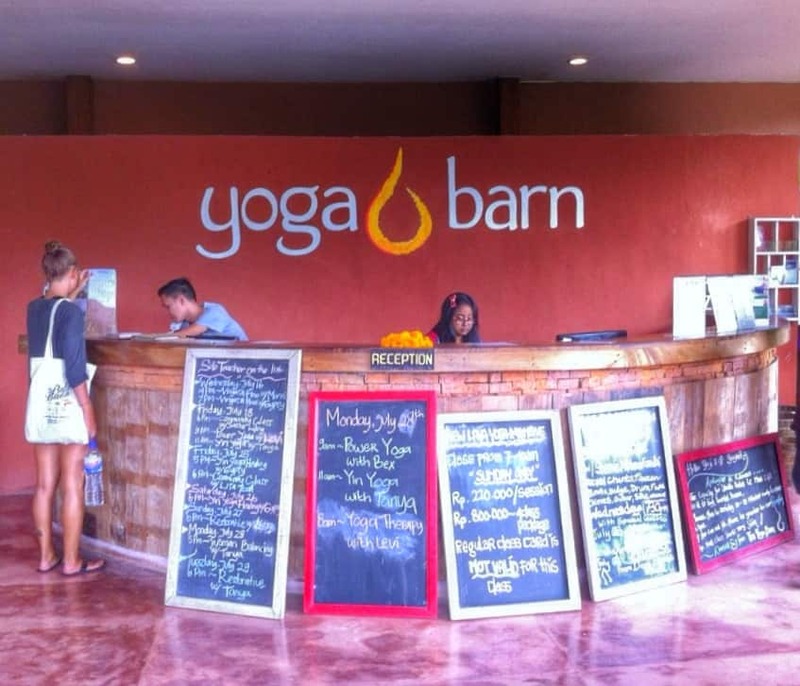 There’s no need to buy a yoga retreat package or stay at the center. It’s cheaper to plan it yourself. Bring a good book and preferably something you don’t normally read. Focus on learning something new. Write a journal and describe what you experience and learn. That ranges from yoga or workout clothing, to slacks and skirts, and everything in-between. Everyone who’s been to Ubud knows that it’s warm in the day and chilly in the morning and evening. Packing layers ensures that you are comfortable no matter the weather. Ubud was my favourite place in Indonesia, partly because of the amazing vegetarian food and the massages, which were some of the cheapest and best I’ve had in Asia. This is a great guide; I love the way you’ve laid-out your budget information too. Thanks, Amy 🙂 Ubud was my favorite place too for both the reasons you mention. I don’t think I’ve been to a place with such an atmosphere before. It is truly unique. In that case you should do it in Ubud. There are other places for yoga retreata in Bali too (Uluwatu and Nusa Lembongan), but living in a town surrounded by rice paddies and mountain tops is just something special. I did some yoga in China and in Bali as well! I absolutely loved it. Felt so chilled out and relaxed! I didn’t enjoy Bali for the most part, but absolutely loved Ubud! It would be so much fun to go back there for a yoga retreat. It also sounds like a good decision to not stress too much about budget while doing a retreat aimed at wellness! It’s easy to feel that Ubud is the heart of Bali – there’s just so much postive energy going around! I hope your trip to Bali wasn’t too bad. I think you should try it. It might surprise you. People do it for various reasons – some for spiritual, some for exercise, others for mental health – it’s all about what you expect to gain from it. I think you will see that yoga is good for balance, flexibility and for mental strenght. Let me know if you decide to try it out – I’d love to hear about your experience. I recently went on a yoga retreat in Bali in Ubud. I like the city but it’s almost too touristy now a bit. But I certainly enjoyed the health consciousness of it all. I managed to only catch the Yoga Barn and classes at my hotel but they were nice too. This post makes me want to go back! I was only at the Yoga Barn, too, but I didn’t feel the need to try other places. 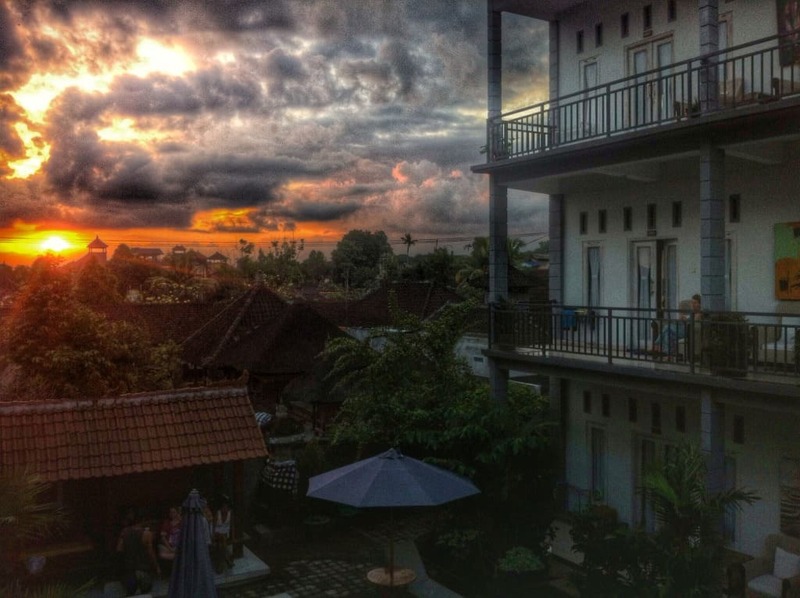 You’re right – Ubud is touristy, but I actually didn’t mind. It still had its charm and atmosphere which is the thing I love most about this city. after reading about your spa experience in Bali I want to do the same. I have been very close to Bali but never adventured thee yet. A spa retreat is the perfect dream for me. Thanks so much, Ily. I’m glad you find it helpful! A retreat doesn’t have to be expensive and it’s totally possible to do it cheaper than me. I hope you get to experience it. Just wondering: it’s a good idea to plan a yoga retreat having no previous yoga experience? I think Bali is a nice place and it’s on my travel wishlist, but I’d like to do something useful along the way. Thanks. Sure, in Ubud you’ll find yoga for both beginners and advanced. You can start by taking a class or two to see if it’s something you like. Hatha yoga is a good place to start as it goes slow. Hi Susie, I stayed at Aya’s Room, which isn’t a homestay but is close to the Yoga Barn. It’s very easy to find homestays when you get there so I wouldn’t worry too much about it. I’m glad to hear that. Yoga really is amazing! I’ve read your blog and found it fascinating and inciteful. I have the opportunity to go and travel for a week in ubud and what I’m searching for is a truly spiritual and healing experience but I have no idea where to start! I go on the 5th November, not far off at all and I’m terrified I won’t get the most out of my experience because of my lack of knowledge. Can you point me in any direction? I’d appreciate any advice or suggestions. Ubud is the perfect place for a spiritual and healing experience. I recommend you go to Yoga Barn and buy a class card. Then choose different yoga and meditation classes – they are really great! For a vegetarian or vegan diet, I recommend dining at Down to Earth. 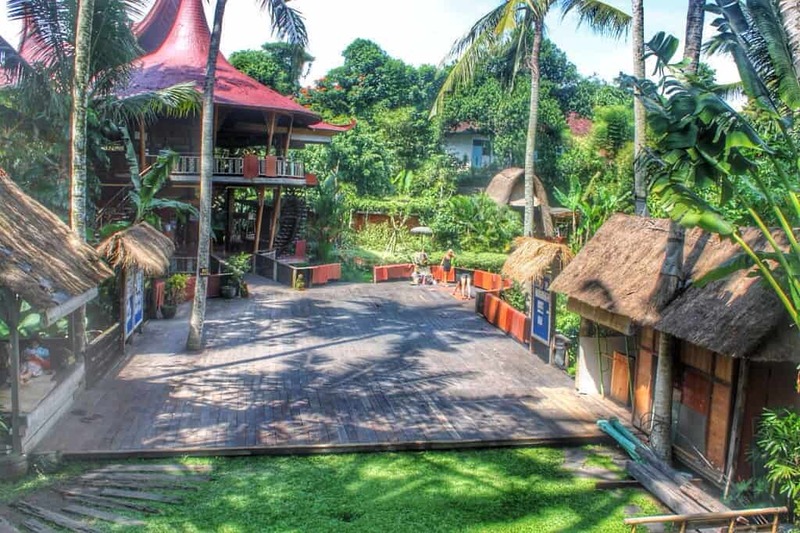 It’s THE BEST restaurant/cafe in Ubud, and I ate there every day. You will have no problem finding what you’re looking for – just be aware that there are also scammers posing as holy people (especially around temples). Make sure you ask locals before seeing a healer – they will know the names of good and reliable healers in town. 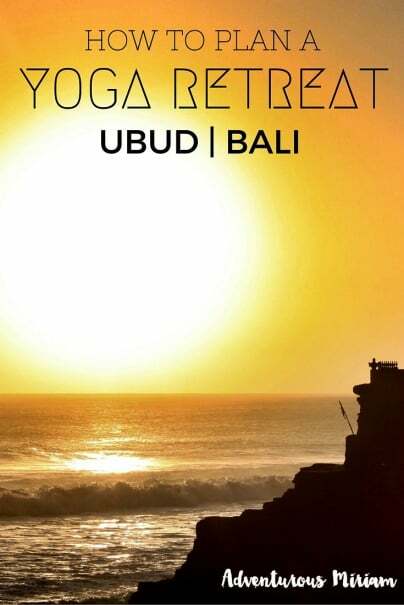 I’m sure you will love Ubud. It’s such a spiritual place and it’s perfect for soul searching and relaxation. Let me know if you have any further questions. I’m happy to help. I am planning to visit in bali for short family vacation around mid august though I am very intrest in yoga ,so please suggest me how to explore it and which will be the best place to start,I am just beginner. Thanks for commenting. I recommend Yoga Barn for yoga and meditation classes. You can buy a class card if you plan on coming many times or just pay for single classes (the class card is cheaper if you’re taking more classes). They have all sorts of yoga classes, from beginners to advanced. I was very happy with them! This article is very good and informative. Thank you for sharing this. Keep it up. Thanks for the article, I found a lot of useful information. I was wondering if there is any vegan resorts you’d recommend? I’m having some major lower back issues, most likely caused by stress. I was wondering if there is a resort (basically one stop shop) that can accommodate to stretching, healing (physically, mentally, spiritually) and a vegan diet. I’m sorry to hear about your back problem. I’m not aware of any vegan resorts, but there are many healers in Bali (especially in Ubud). I recommend taking classes at the Yoga Barn. They have gentle yoga and restorative classes, which are good for body and mind. They also have healing, but I haven’t personally tried it. The best vegan food I had was at Down to Earth cafe – it’s amazing! It’s not too far from Yoga Barn (7 minutes walk), but the food at Yoga Barn is not particularly good. I’m in Ubud now and LOVING it! I’m a yoga instructor taking some time to focus on my own practice before leading my own retreat. The energy in Ubud is unlike anything I’ve experienced anywhere else. Thanks for sharing. I really appreciate all of the restaurant suggestions. 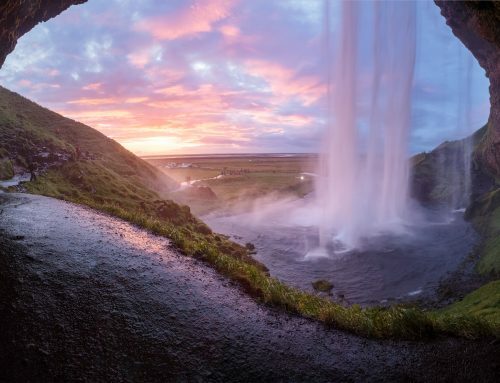 Hi Miriam…I stumbled on your blog after visiting one of my favorite travel blogs. I’m impressed by the great content you have and super helpful info on traveling. I’m looking forward to reading more and getting to know you and your ventures better. This blog is outstanding and the courses provided in this blog are very useful for me to learn yoga easily. I’m so glad to hear that, Tracy! Thanks for stopping by. Awesome Information….. thanks for share……………. Great post! I like your article its really helpful for restaurant suggestions. So glad to hear that, Eva! I’ve heard a lot about Bali for yoga retreats. This article clears my all doubts. Budget part is super helpful. Soon, will plan my trip to Bali. Thanks for writing! That Taksu Spa looks amazing! I’ve never had a massage in a place like that. It looks like you’re really in the jungle and the natural noise would be beautiful. I usually fall asleep at some point during my two hour massage and that place would be perfect for it. Oh, If you like massages, you’ll LOVE Taksu. It’s absolutely wonderful. Do Not Send Email Notifications.Notify Me If Someone Replies To My Comment.Send Email Notification Whenever A New Comment Is Posted. I’m a Danish traveler and fearless adventurer (sort of). I write about how you can find unforgettable adventures by looking deeper, both in familiar and little-visited destinations. When I'm not blogging or roaming the world, you can find me on social media where I post way, way too much. 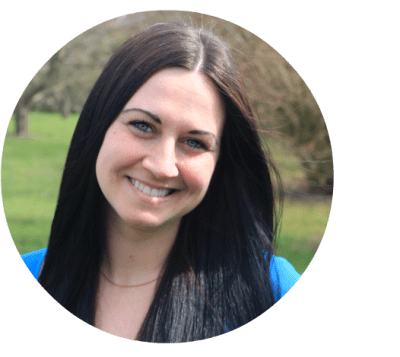 Miriam Risager is a participant in the Amazon Services LLC Associates Program, an affiliate advertising program designed to provide a means for sites to earn advertising fees by advertising and linking to Amazon.com. I’m a Danish traveler and fearless adventurer (sort of). I write about how you can step out of your comfort zone and spark more adventure into your life.